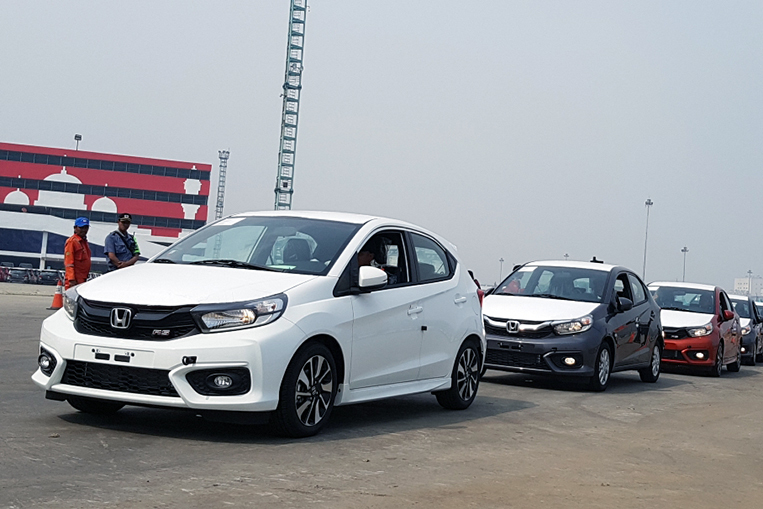 In October, PT Honda Prospect Motor of Indonesia, which manufacturers the second-generation Brio mini hatchback, announced that it was going to export the car to Southeast Asian countries starting this year. 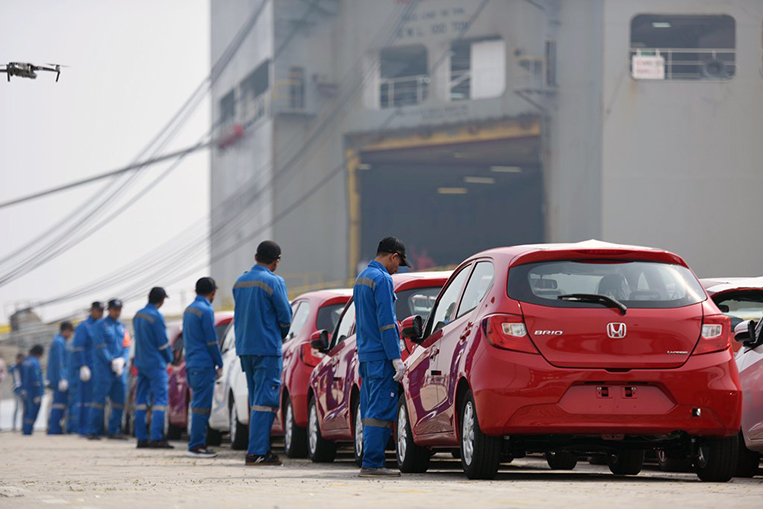 At the time, the news release stated that the first market to get the model outside of Indonesia was Vietnam. 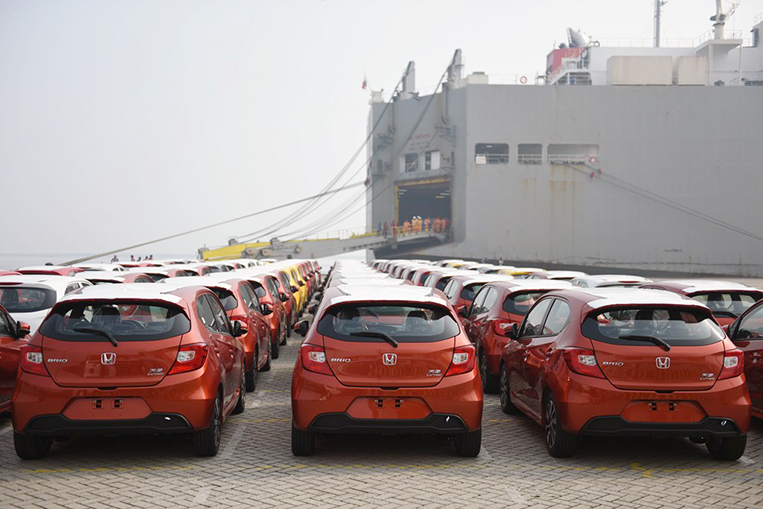 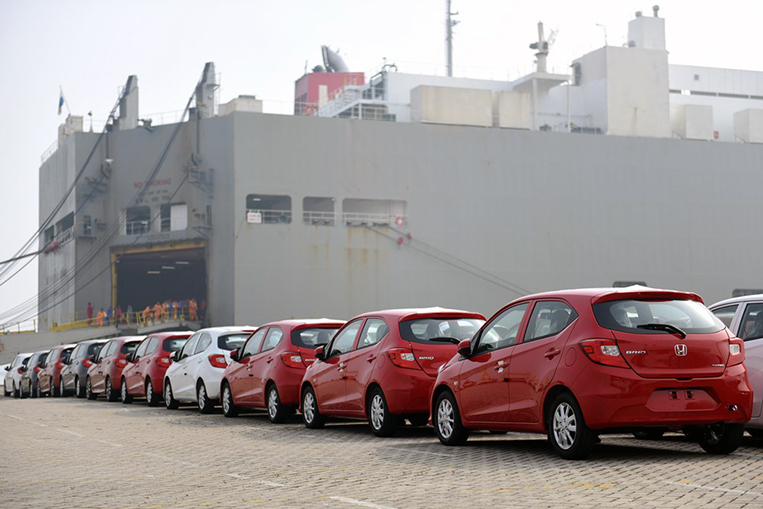 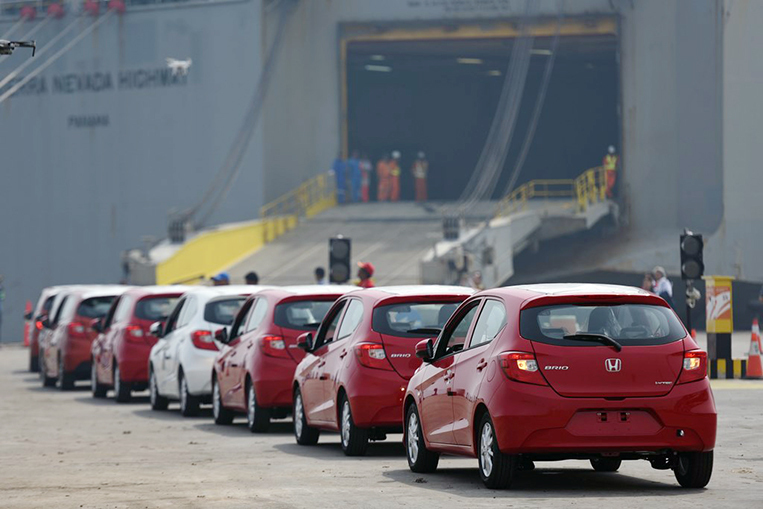 PT Honda Prospect Motor began shipping the all-new Honda Brio for the export market, from the port of Tanjung Priok, Jakarta, on April 10, 2019. 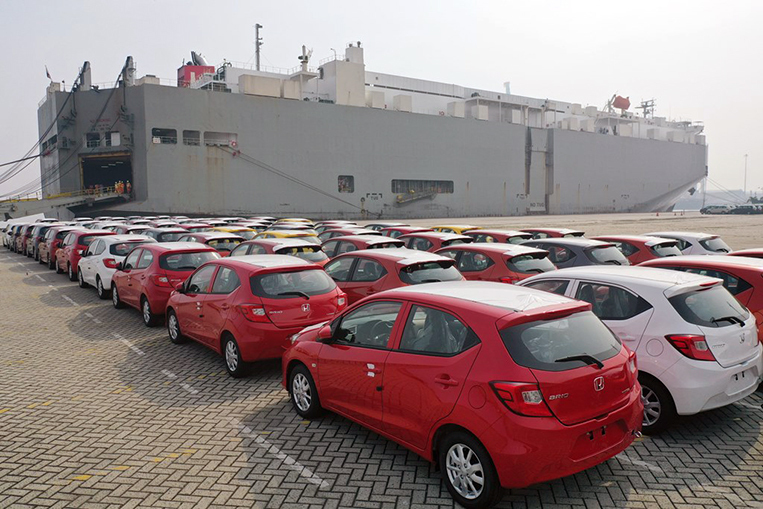 On this first shipment, the all-new Brio from Indonesia will be exported to the Philippines. 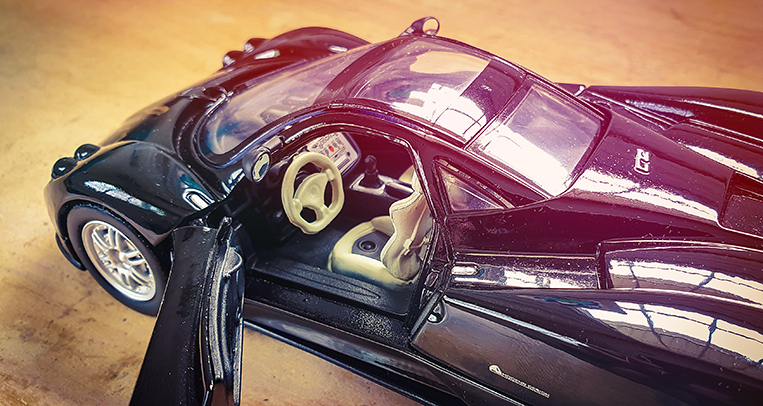 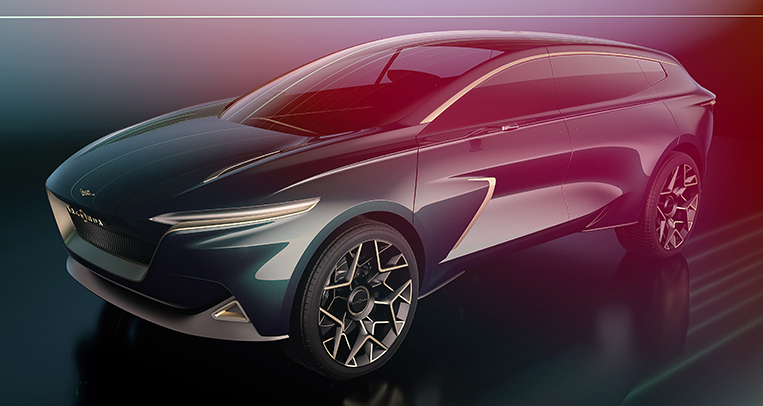 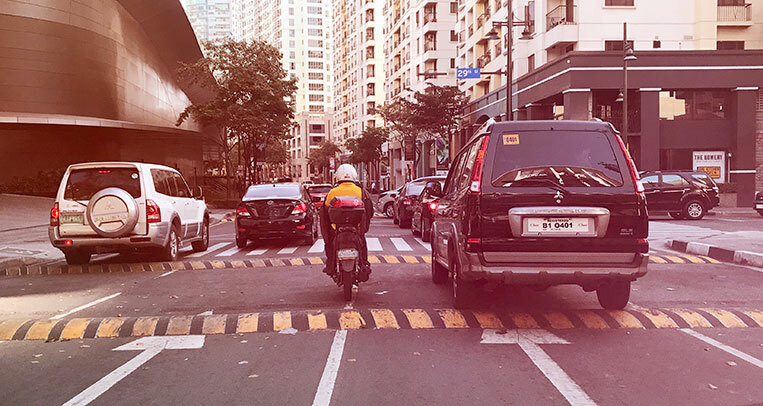 For your information, the all-new Brio will be officially launched in our market on April 23 at Grand Hyatt Manila, so the timeline is consistent. 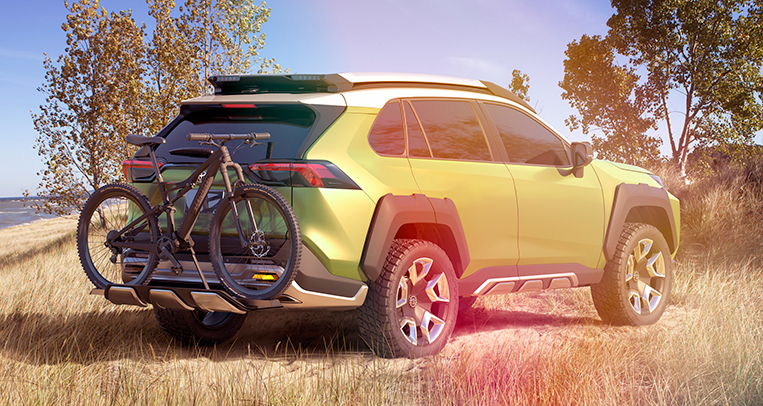 We can’t wait for this baby to arrive on our shores. 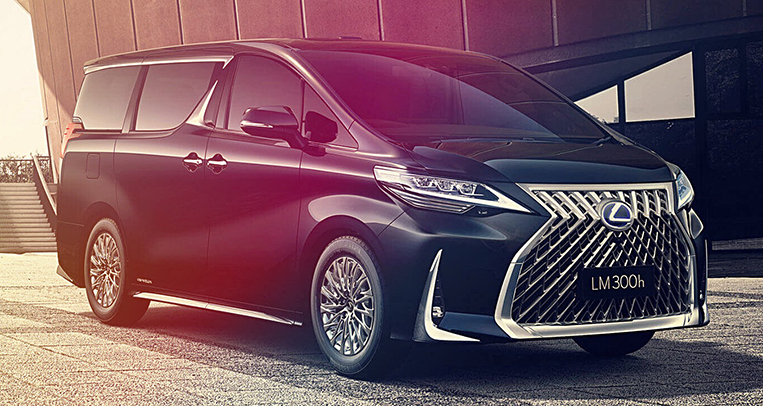 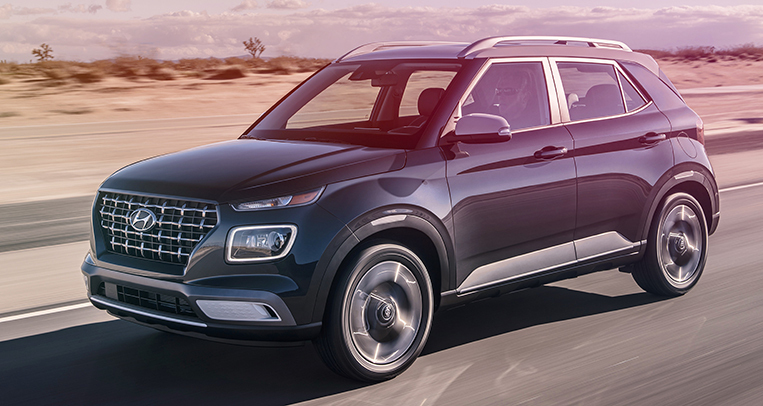 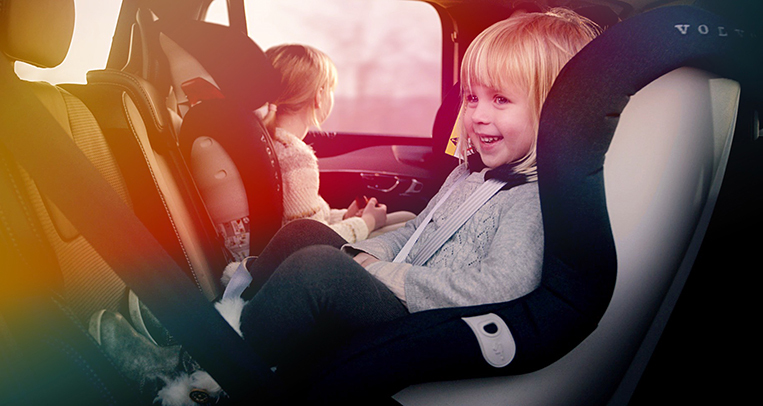 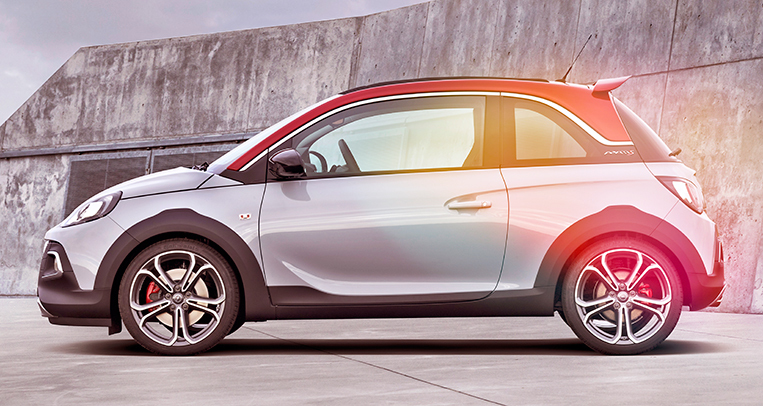 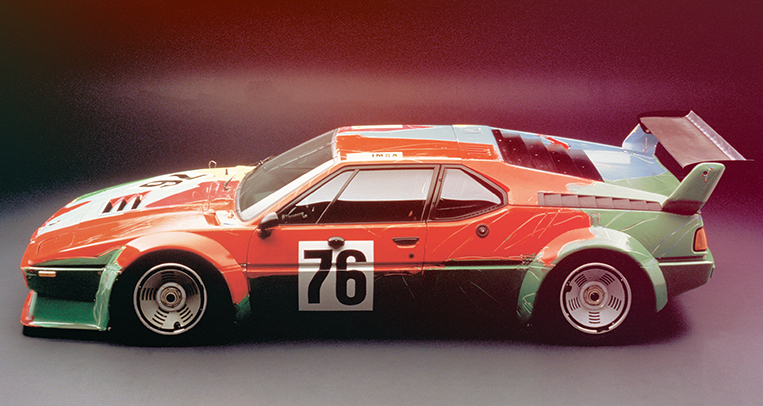 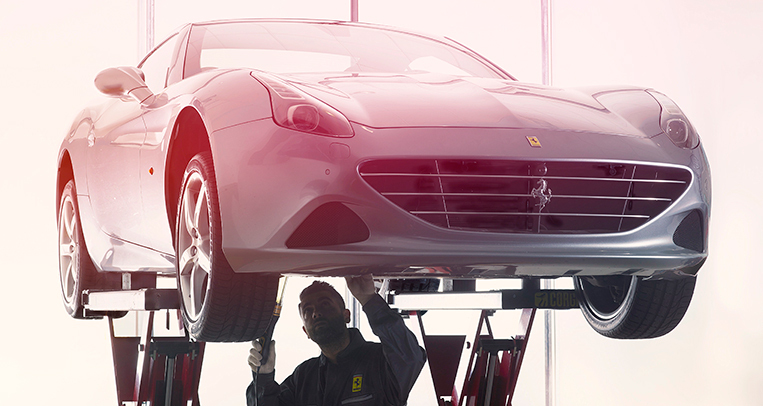 We were fans of the original model, and there’s no reason to believe we won’t be just as impressed with its successor.